DOWNTOWN CHARMER like you have never seen. Completely renovated down to the studs. New electrical & plumbing. 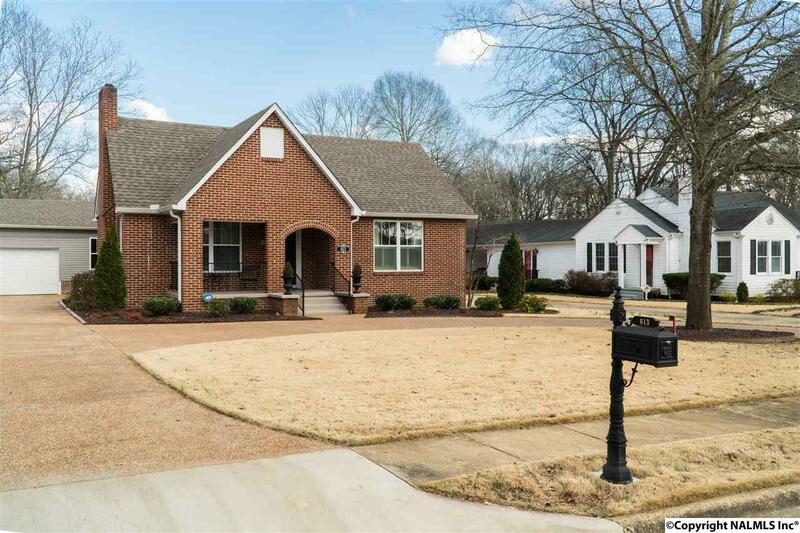 Hardwood floors throughout, two firplaces, three bedrooms, two baths, large laundry room, large master suite w/ glamour bath and walk-in shower. New kitchen cabinets, quartz counter tops, stainless appliances, 14 X 26 sunroom, professionally landscaped garden w/fountains and much, much more.